Science as a destiny: Who killed the tobacco? 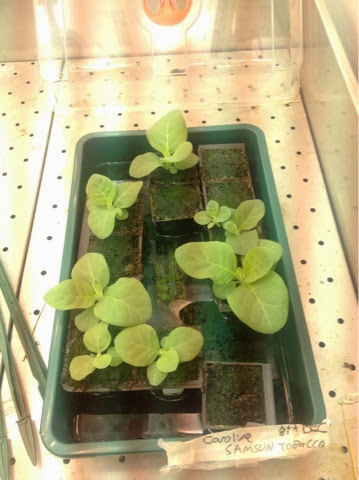 Im pleased to say that most of my tobacco plants are absolutely thriving. Truly, these are the most satisfying plants that I have ever grown! Just after Christmas they were weeny little things but now they are touching the tops of the growth cabinets and have erupted into spikelets of beautiful pink and white flowers. I am growing them as susceptible hosts for bulking up my parasite seed, which is running out. So Inge are looking hopeful! 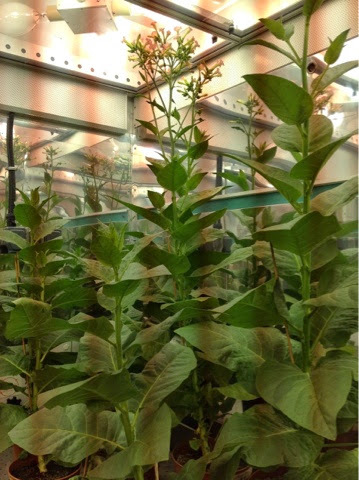 Current state of tobacco plants! I said ' most of my tobacco ' as two plants, unfortunately, didn't make it. They had always been a bit weedy from the start, with we loopy stems and withered leaves. They have finally given up the ghost, breaking off from their roots completely. I had a look in the soil and I think I found the culprit : tiny, transparent worms, no longer than a centimetre, and with black heads. 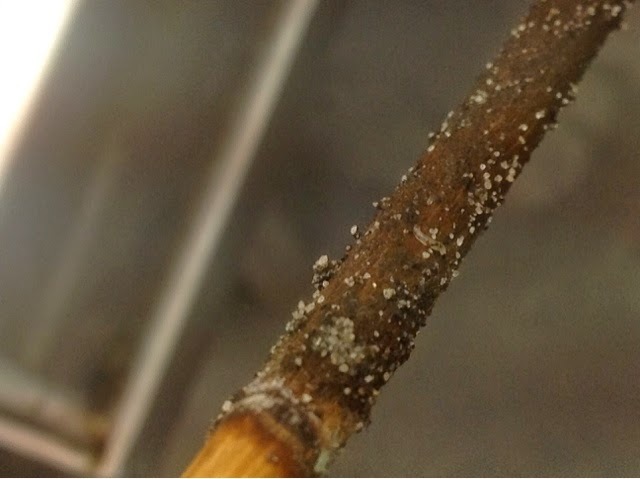 When I informed Dale,head of Pest Control, he told me they were likely to be Sciarid fly larvae. 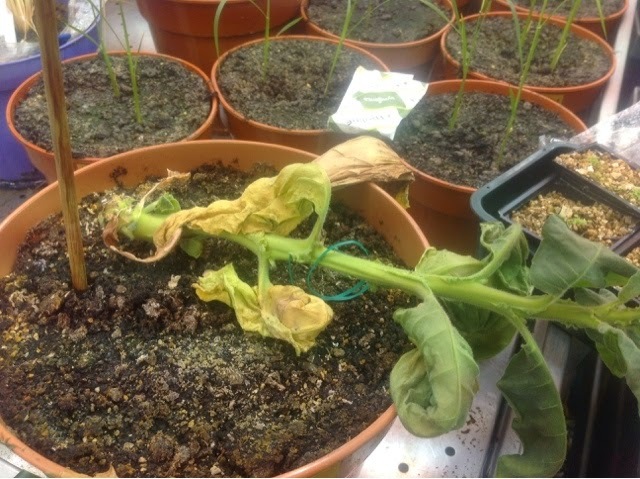 It's humbling to see that such it organisms can fell what would otherwise have been a green giant and just shows how important it is to keep one step ahead of these pests, both in our growth cabinets and in the agricultural world.